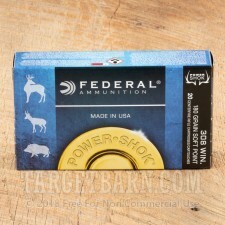 If you're stalking bigger game with your .308 Winchester rifle, try this .308 ammo from Federal's Power-Shok series. 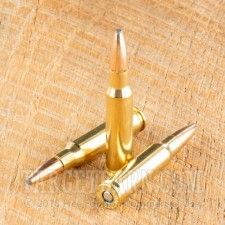 This ammo delivers dependable trajectories and terminal performance at a reasonable price. 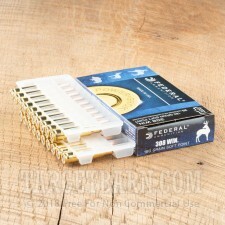 Each cartridge in this 20-round box fires a heavy 180-grain soft point bullet at 2,570 feet per second. 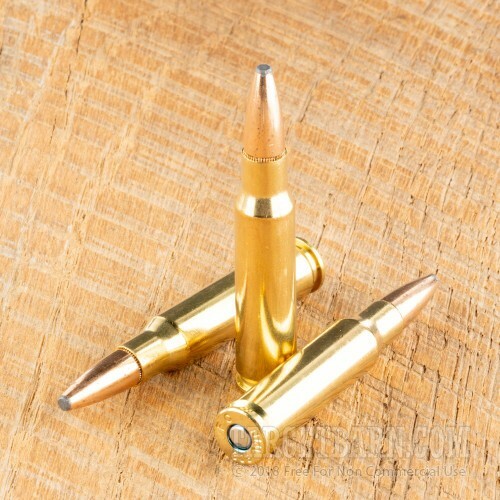 The high weight of the projectile produces stronger penetration, making it a good choice for larger species of deer and elk. 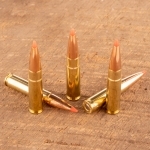 Upon striking the target, the soft point bullet expands for lethal effect without fragmenting and destroying meat or trophies. 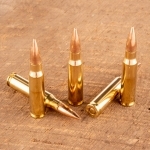 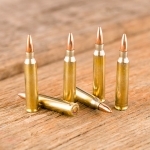 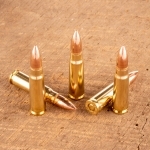 Federal ammo is made in the USA using non-corrosive primers and reloadable brass cases.